Some new customers will be booking their first clean with a voucher or, if you're an existing customer, you may have had some credit applied to your account. 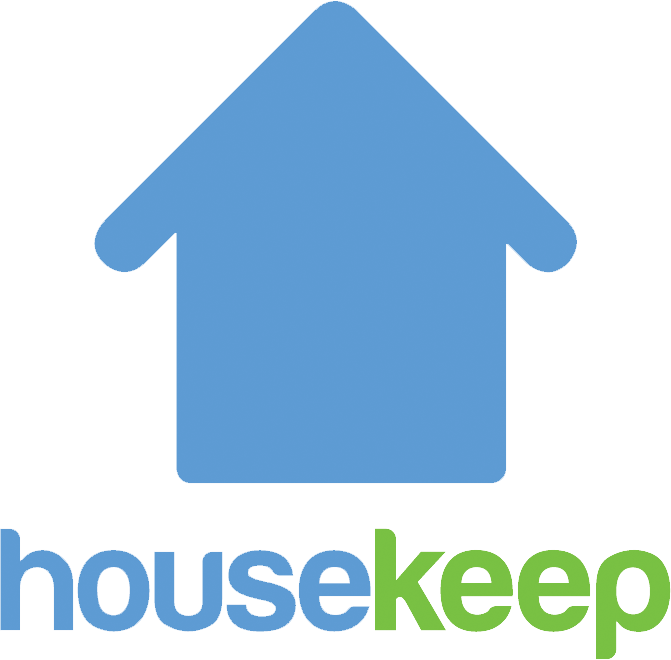 To see any coupons or credit in your account, simply log in to your online account and click on Get free cleaning. Any coupons or credit are automatically applied against your next clean so you don't need to do anything else. You can see any historically used credit or coupons, matched up with your payments and receipts, by clicking on the Past visits page of your account. If you're unsure about coupons or credit on your account, please do feel free to message the team here. How do I refer a friend and earn referral credit?